The Graviton 48 backpack from Marmot has 48 l Volume and that makes it ideal for long weekend trips - be it in the forests or hills, the Graviton 48 is ready for anything you throw at it! The back panel encourages air circulation, trekking poles or ice axes can easily be attached to the pack, and plenty of pockets keep things organized and easy accessible. Finally, the tubular aluminum frame carries also heavier loads well, for example when you’re going out with the kids and need to also carry all their gear! 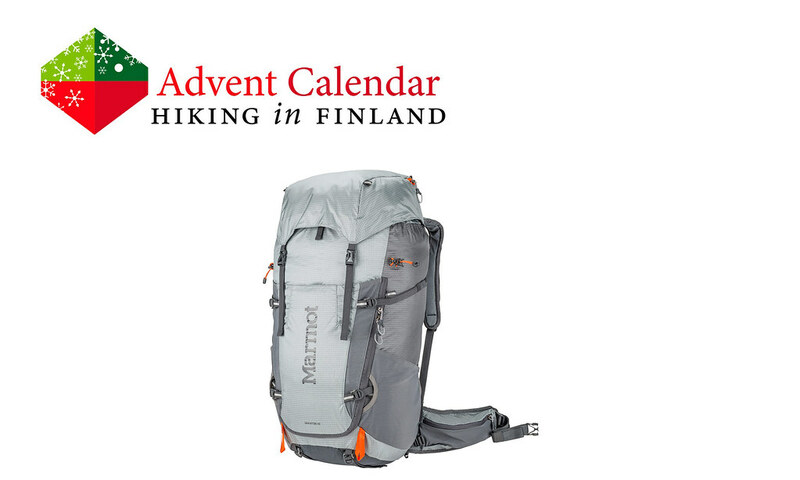 As you see, winter or summer, the Alps or the Forests of Finland, this pack is ready for it all! Disclaimer: Read The Tips & Rules. The prize is sponsored by Marmot Europe and sent directly from them - it will only be shipped within Europe, though (possible import duty fees still need to be paid by the winner). 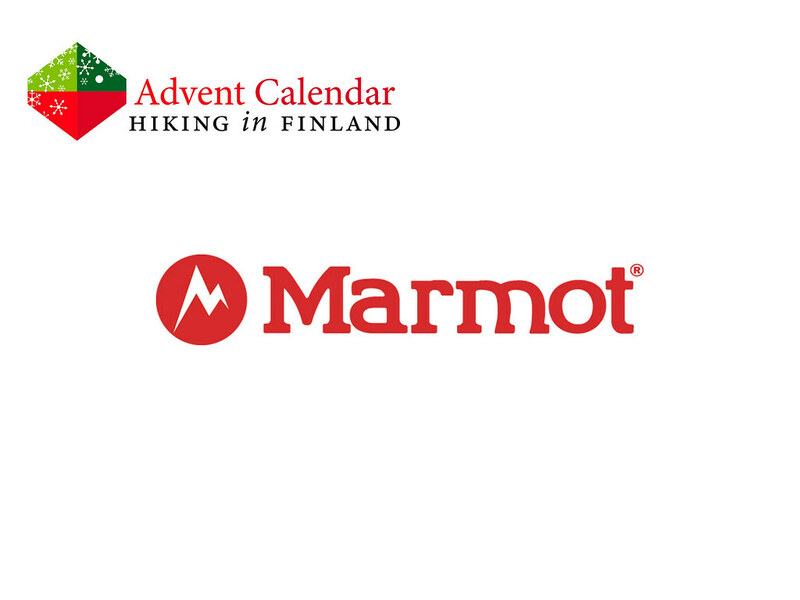 This Advent Calendar Door has been supported financially and with gear from Marmot. Escape to Sweden onto the Öreälvsleden Trail.